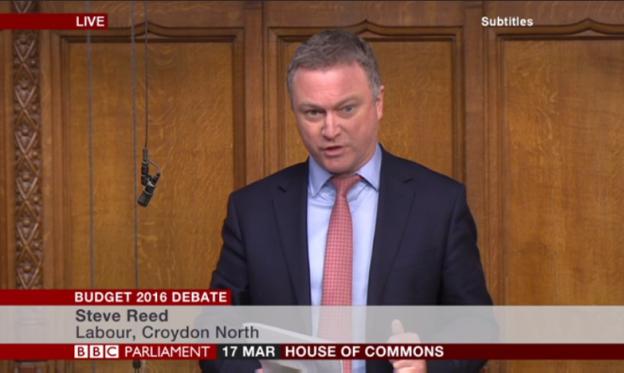 Labour MP Steve Reed has slammed George Osborne’s budget for offering nothing but cuts to Croydon North. The Tory Chancellor has been forced to revise growth forecasts down following his failure to tackle low productivity in the British economy. In a move that shows whose side the Tories are really on, Osborne announced billions of pounds of CUTS for disabled people, but millions of pounds EXTRA for the rich through reductions in corporate tax and handouts for the better off. Other changes will mean deeper cuts in education, police, and basic council services.